The $64 bln electronics giant missed operating profit forecasts, as video-games sales disappointed and smartphones tanked. As cash-cow businesses slow, the heat is rising for Kenichiro Yoshida to deliver growth from music and movies – and ditch the unprofitable handsets unit. 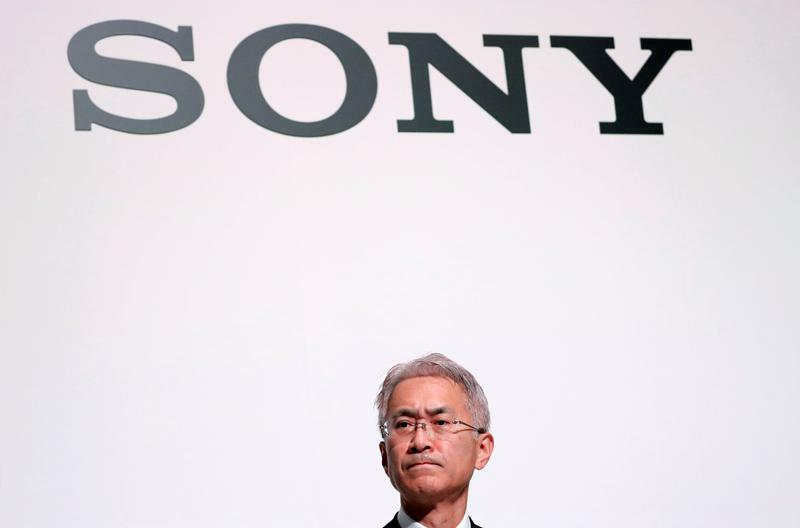 Sony Corp's new President and Chief Executive Officer Kenichiro Yoshida attends a news conference on their business plan at the company's headquarters in Tokyo, Japan May 22, 2018. Japan's Sony Corp on Feb. 1 reported revenue in the three months to December of 2.4 trillion yen ($22 billion), down 10 percent from the same period last year. Operating profit increased 7 percent to 377 billion yen. That missed the average analyst forecast of 384 billion yen, according to Refinitiv data. In January the company announced that it sold more than 5.6 million units of its console, the PlayStation 4, during the 2018 holiday season. Shares of the Tokyo-listed company closed flat at 5,499 yen on Feb. 1 ahead of its earnings release.